Trading in the shares of Diamond Bank Plc has been placed hold after the court sanction of the Scheme of Merger with Access Bank Plc. Diamond bank had received the court sanction of the scheme March 19 (yesterday). 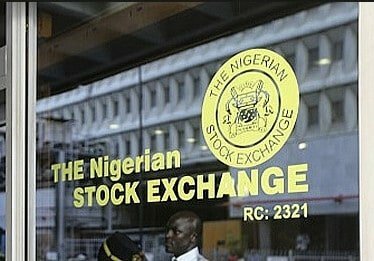 In a notification by the Nigeria Stock Exchange ‘s website on its dealing members today, it said that the full suspension takes effect from March 20 (today). “Dealing members are hereby notified that following the court sanction of the Scheme of Merger (Scheme) between Access Bank Plc and Diamond Bank Plc, trading in the shares of Diamond Bank has been placed on full suspension,” it stated. 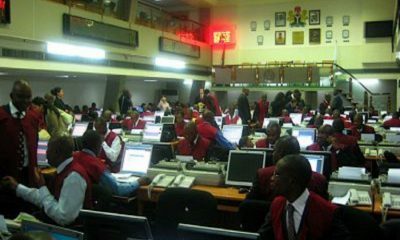 NSE said that the suspension was required to prevent trading in the shares of the bank in order to determine shareholders who would qualify to receive the scheme consideration. The NSE stated that the bank’s shareholders passed a resolution approving the merger between Diamond Bank and Access Bank Plc at the court ordered meeting of the bank held on March 5. The News Agency of Nigeria reports that the Exchange will de-list Diamond Bank from the daily official list at the exchange after the merger. As earlier reported by Naija News, the shareholders of Diamond Bank and Access Bank at an Extraordinary General Meetings of both banks gave approval for the merger. Access Bank Chief Executive Officer, Mr. Herbert Wigwe, told shareholders at the EGM that the merger enabled Access Bank to acquire a bank with 17 million retail customers and the most viable mobile payment platform. 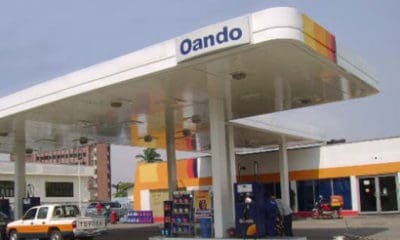 Wigwe said that the expected revenue and cost synergies were material and promised significant long term value. He said the bank, after the merger, would attract more opportunities such as trade finance from international partners. 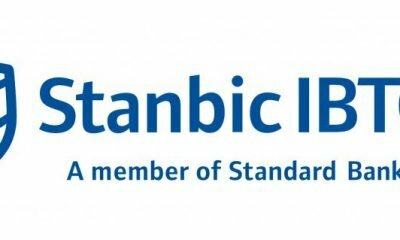 He said the merger was expected to produce the largest banking group in Africa based on its number of customers with more than 29 million customers. 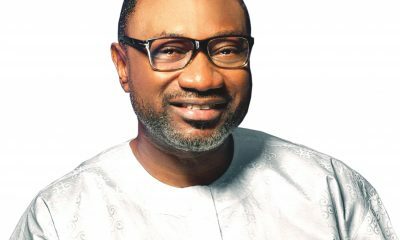 “The resulting entity which will maintain the brand name Access Bank, but with Diamond Bank colors, will have more than 29 million customers, 13 million of whom are mobile customers,” he said.